Point Del Mar Homes are located in the coastal community of Del Mar, California. 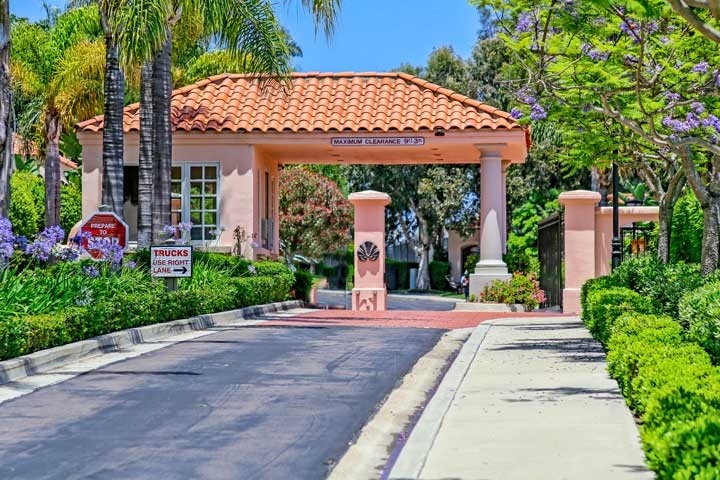 Point Del Mar is a luxury residential neighborhood with a 24 hour guard gate. The community is located just off the 5 freeway and near the Torrey Pines Reserve area. The community was built in 1985 and features three to four bedroom single family homes that range in size from 1,500 to 3,515 square feet. Homes in this community are often price above the million dollar price point. The community is under a homeowners association with monthly dues that typically average $300.00 a month. The dues include the gated entrance, common area maintenance and trash pickup. This is an ideal location that is situated just minutes to the beach. Below are all of the current available Point Del Mar Homes for sale in Del Mar. Questions regarding this community and any of the home listed for sale here? Please contact us at 888-990-7111 today.